Resort's beach and Atlantic Ocean. disposal, refrigerator/ice maker, coffee maker and a toaster. life, over 200 restaurants, golf and boating. from our villa should you need it. Linens provided, Pool (shared), No Smoking and no pets allowed. Apr 01-Apr 15...$99/night. 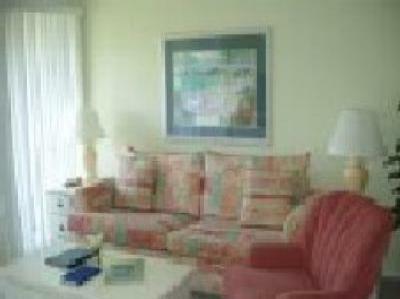 .. $675/week- "        "
Apr 16-May 24... $89/night ..$575/week-  "        "
May 25-Sept 03...$99/night... $675/week "        "